One of the main objectives of Engineering and, more generally, of the Construction sector is the constant need to improve workflows and produce more efficiently and in a faster manner, while both increasing quality and reducing costs. These aspects represent a challenge to structural engineers, who have long been leaders in technological solutions to engineering problems, by pursuing tools that can make their work increasingly “productive”. The most effective technology and methodology that can help them in this sense is, definitely, Building Information Modeling (BIM). Structural engineers have a role across the entire lifecycle of an asset and can contribute to the BIM process in collaboration with other disciplines (architecture, construction works and safety, plant engineering and maintenance, etc. ), thus supporting multi-disciplinary decision-making activities. 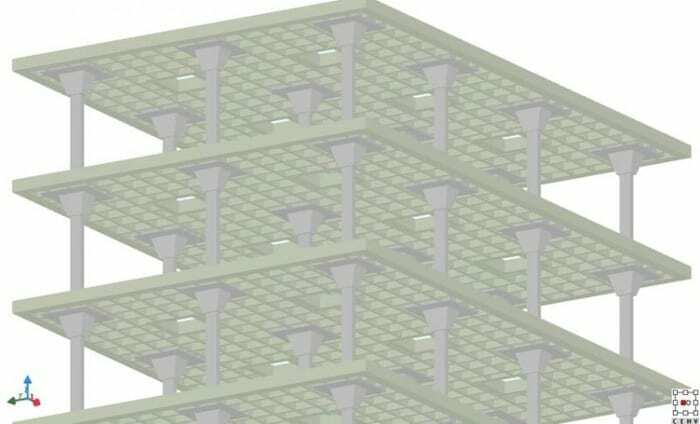 What are the advantages of BIM to structural engineers? The use of the IFC format in data exchange between BIM software is breaking down all the barriers between platforms for models and data sharing between platforms. This exchange of data is a big step forward compared to the alternative of building parallel models or choosing a single software to complete the whole process. With the use of BIM software in the construction workflow, both relation and productive aspects are covered and can bring great advantages. Conflicts that may exist between different models and software are broken down, as well as barriers and conflicts between the various specialists involved. An easier sharing of models entails a better relationship between the various technical experts who are able to exchange and share knowledge. This also increases skills and productivity for the whole team. 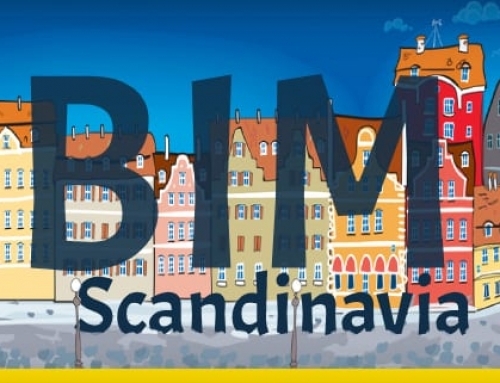 Thanks to interoperability and clash detection tools integrated in the software and in the BIM platforms, time saving is surely one of the aspects that immediately emerges as an advantage of using a BIM tool. Consequently, this allows to save tens or even hundreds of hours as compared to manually check drawing on paper. And in the construction world it is certainly known how much time savings is worth, especially in financial terms. The widespread diffusion of BIM is not only concerning the world of software houses and technical experts, but also public and private clients. This trend is leading toward a sector growth, replacing everything that for years has moved around CAD. 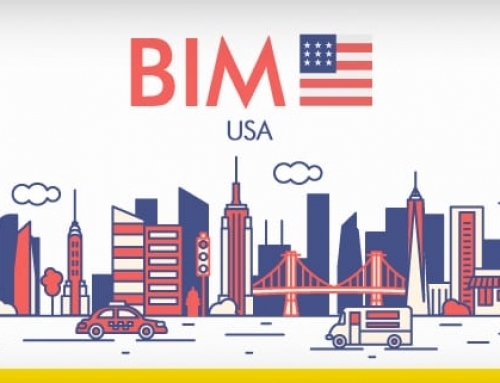 In many countries, especially European countries, but also Brazil, Canada, United States, Chile etc., BIM is becoming mandatory. 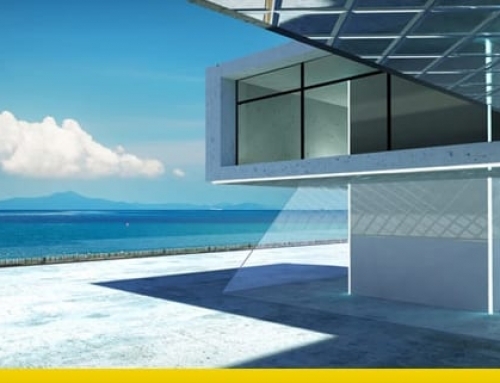 BIM allows AEC professionals to transform even the most complex models into reality, allowing a much more detailed modelling with a larger variety of materials, saving time, resources and space. Users can thus focus on what is essential rather than superfluous. By using EdiLus you immediately have the perception of a practical, linear, updated and well-supported software. A fundamental characteristic of this new BIM version of the software is its integration with the collaboration tool usBIM platform, for a shared and unified way of design. 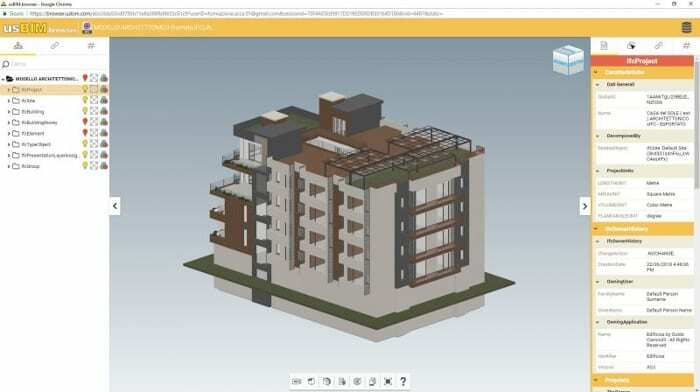 export the BIM model in IFC format and the structure’s calculations and project drawings designed directly on cloud, having the possibility to choose the folder where to save files and the users to share them with. 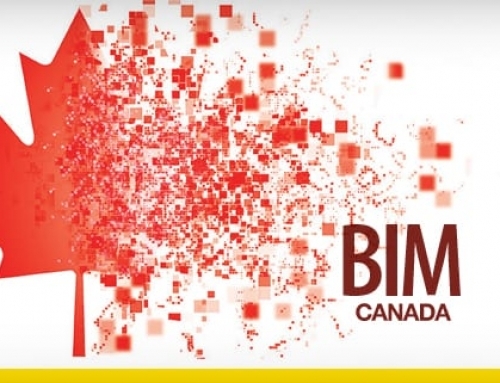 The BIM collaborative platform allows to have an open and continuous dialogue with each one of the stakeholders that operates/intervenes on the building life cycle as designers, construction companies, maintenance companies, plant engineering companies, client, etc. What are the characteristics that a structural calculation BIM software should have to improve and ease the work of technical experts? Thanks to the IFC format, a structural calculation BIM software should be able to import the digital model of an architectural project made with any architectural BIM design software (Edificius®, Revit®, Allplan®, ArchiCAD®, VectorWorks®, ecc), in order to design the 3D structure, according to what has been planned by the design team. To be sure that BIM software solutions can exchange data between each other, their import and export functions need to be certified by buildingSMART for IFC interoperability. In fact, the buildingSMART certification guarantees software conformity for a correct software dialogue with other BIM design programs (architecture, system installation, structures, etc.) and integrates into the digital model generation flow according to industry international technical standards (EN ISO 19650). 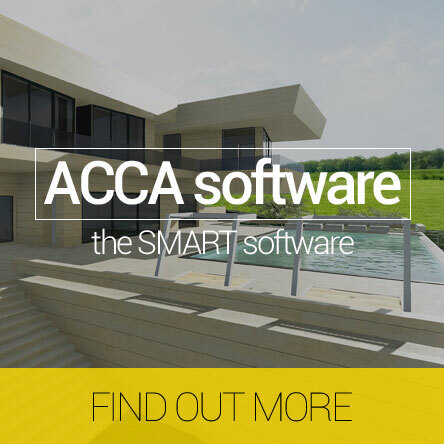 EdiLus has evolved to a new and updated BIM version, thanks to the know-how of ACCA software, the company with the largest number of IFC certified BIM software in the world. 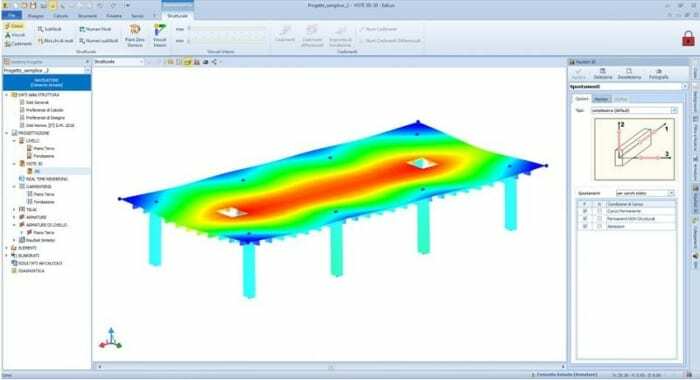 BIM methodology for 3D modelling has been integrated to parametric objects for the structural calculation. With EdiLus the designer can draw automatically and obtain all the project’s documents in line with the most recent international standards. Real-Time rendering, to provide a model that can be explored and modified in real time and through a realistic view. 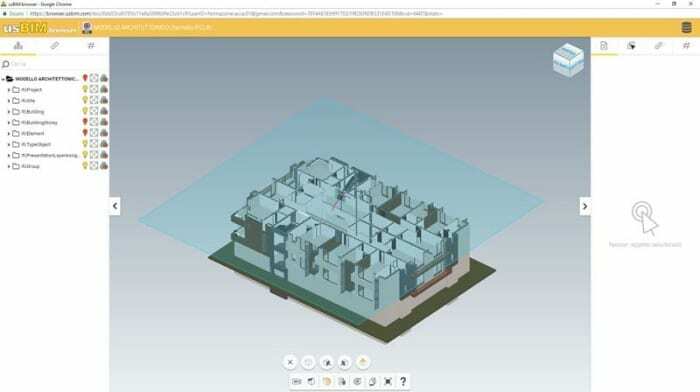 the publication of the digital model on the BIM voyager platform to share the project with clients, architectural designers, installers and other construction experts. Furthermore, it is also possible to carry out static and dynamic analysis of the structure with an integrated FEM solver and to graphically display the analysis results in a timely manner, designing and verifying all the elements of the structure with the support of interactive diagnostics. Lastly, calculations with Brazilian technical standards (NBR)/Associação Brasileira de Normas Técnicas (ABNT) have now been integrated with the new software release. 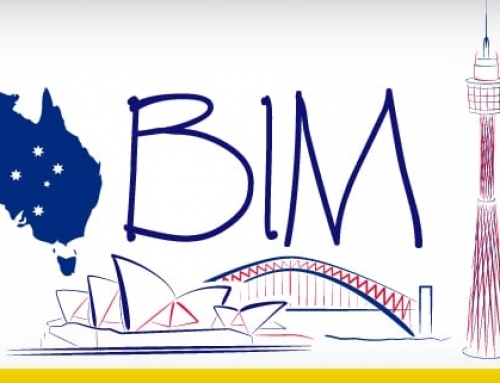 BIM adoption in Australia: alignment with the British model or autonomous policies?